You searched for which does not fit your . We've redirected you to 166-0959, which has the proper fitment. Designed for optimal performance in hot weather, the Tour Master Airflow Glove features a breathable mesh top with Armor-Link mesh integrated into the design. 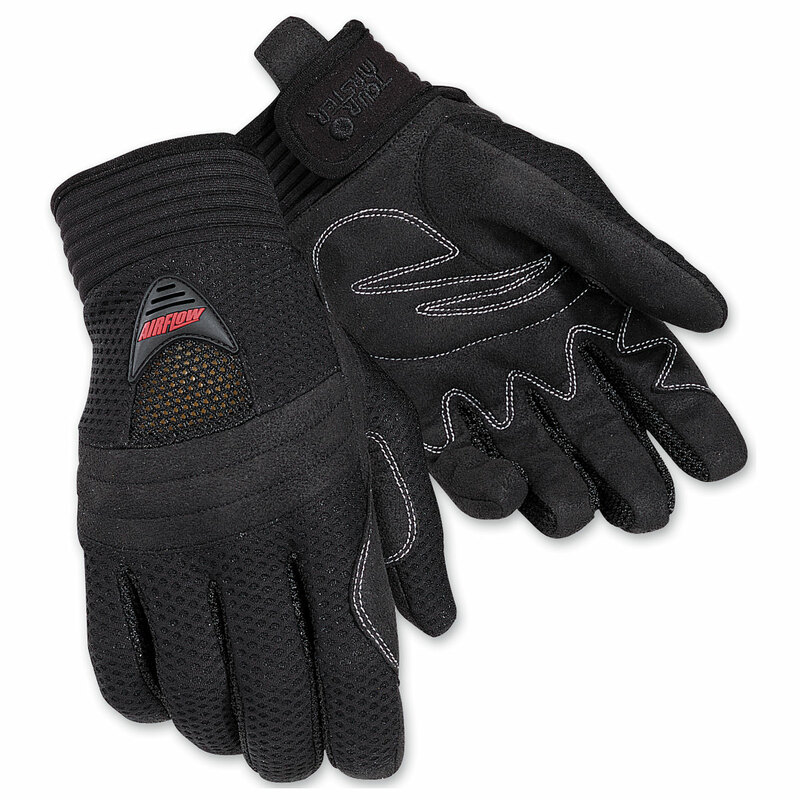 An Amara palm keeps the glove lightweight while offering grip comfort. I have been able to wear my gloves. They fit perfectly and I like the quality. They have good protection on knuckles and yet have air between fingers.